Whether you’re running a small household or a large commercial establishment, energy efficiency is an issue that is always worth looking into. Not only is it good for the environment, but it is also good for the budget, as it can help in cutting down on overhead costs and bills. In fact, there are city or state initiatives that have programs and incentives that are specifically meant to encourage home and business owners to be more energy efficient. 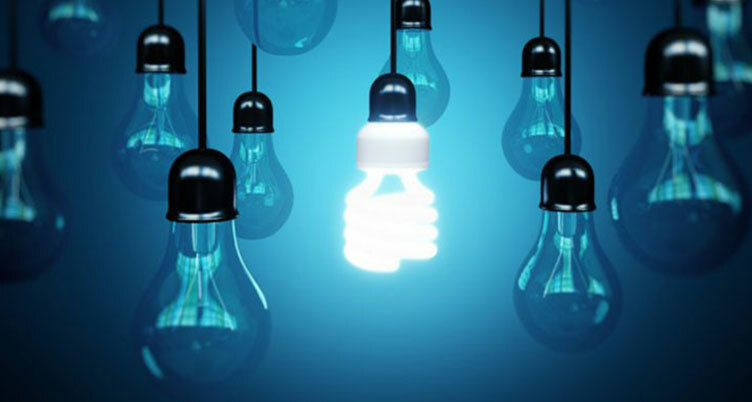 One of the first steps towards energy efficiency would be a thorough inspection and evaluation from a licensed and professional electrician company, such as the members of the Pettett Electric team. Our highly-skilled and experienced technicians can provide you with invaluable advice and recommendations on how to make your property more energy efficient. This can involve anything from simply replacing light bulbs with more energy efficient ones, to adjustments to the type of electrical insulation being used, as well as wiring replacements. In some cases, it may also be necessary to make upgrades or replacements for breakers and fuse boxes to ensure that the distribution of power in your property is properly regulated. Besides providing energy efficient solutions and installations, we can also assist you in setting up your own renewable energy source, such as solar panels. 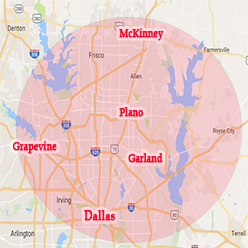 Having provided only top-quality service to residents and businesses in Dallas County, TX and nearby areas for more than 30 years, we have literally thousands of satisfied clients and customers who can attest to our high levels of workmanship and professionalism. Our team of technicians has the necessary tools and expertise to handle any type of electrical job that you may need to get done. So if you are interested in making your property more energy efficient, give Pettett Electric a call at 972-388-3560 or send us a message via our contact form to get a FREE ESTIMATE. Our friendly staff is on hand to answer any inquiries you may have, so call us today!